USADO Y EN BUEN ESTADO. 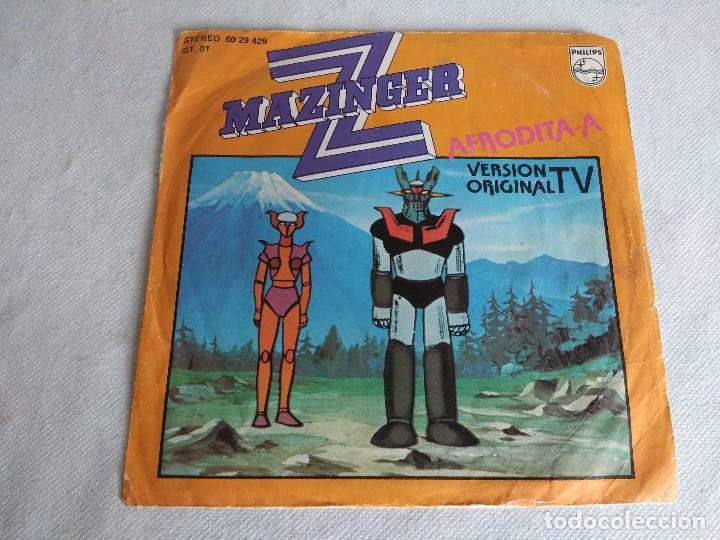 GASTOS DE ENVIO CERTIFICADO: 5,00€. 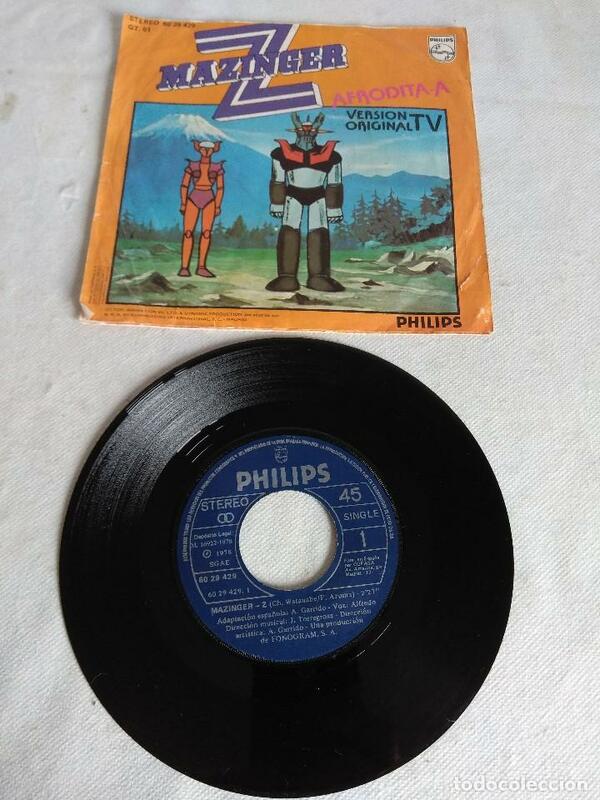 SINGLE MAZINGER Z, AFRODITA-A- VERSION ORIGINAL TV, 1978. Oficial Time TC: 18:18:44 TR: 96 ms.